Farewell spring greens, hello summer fruits and vegetables! Early summer at the farm begins with paper-thin, golden blossoms and silky, twisting vines and tendrils. 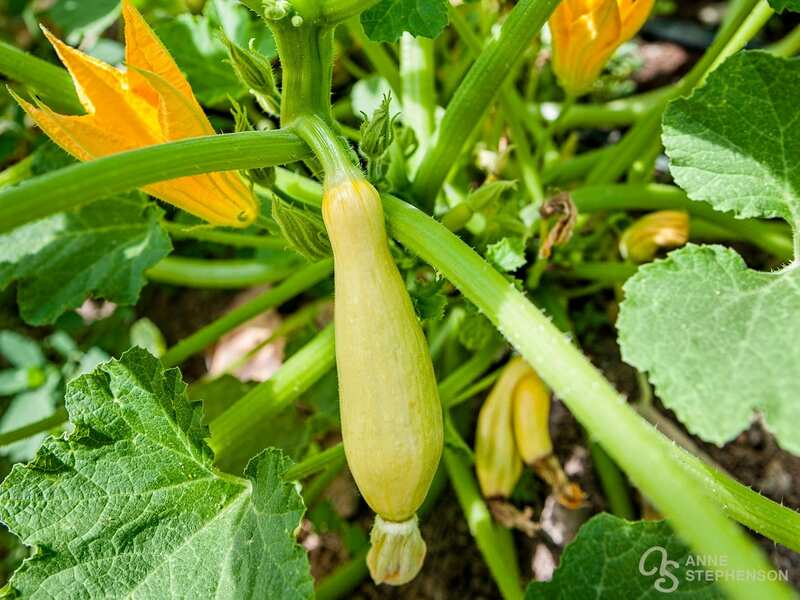 From here, pollinated summer flowers evolve into a burst of colorful squash, tomato, peppers and cucumbers. In addition to the visual display, bees hum along drinking nectar and collecting pollen to bring back to the hive. Overhead, high tunnels wear protective screens to shield plantings from intense sun rays while letting in the breeze. This summer bounty fills the senses and gives the hot air an extra charge of energy. I’ve put together a few of my favorite early summer photos taken at La Nay Ferme in Provo, Utah into a video format for sharing. I hope this adds some visual flavor to your summer and inspires you to taste the abundant goodness of the season. Enjoy!